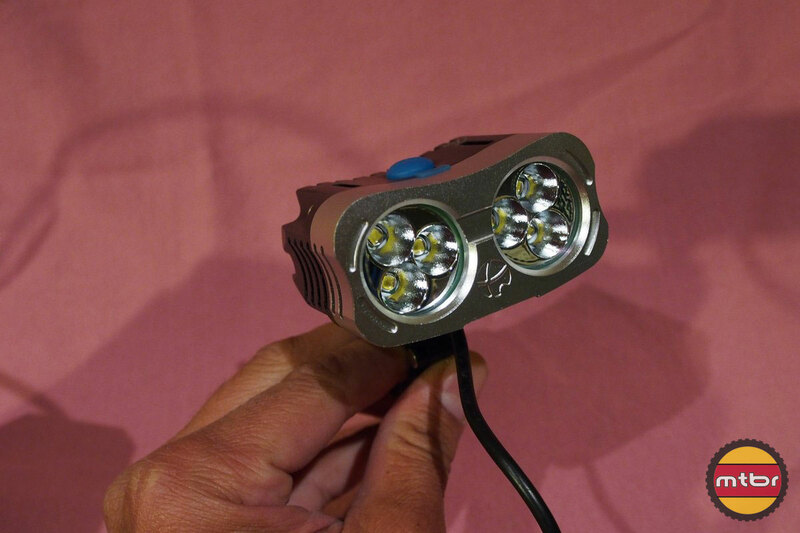 The Xeccon Sogn 700 is a powerful light from Xeccon that features two banks of 3-LED lenses. 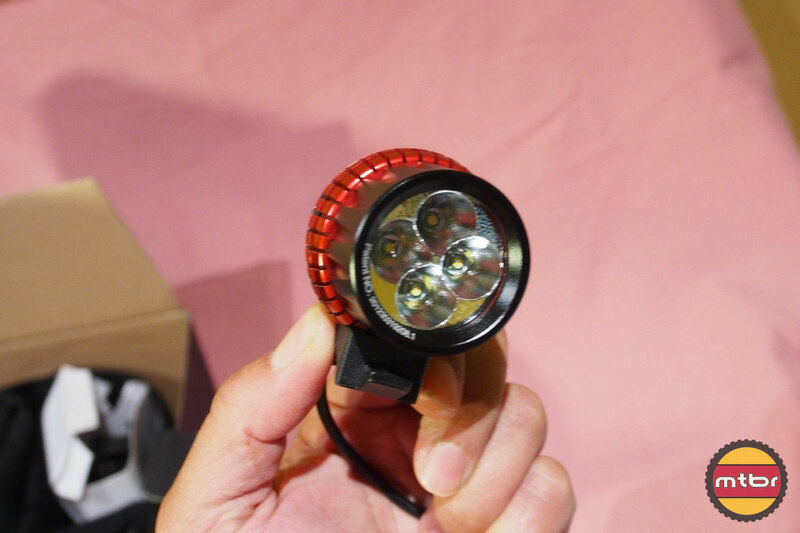 It is a big light at 658 grams, but it’s good to see a huge beam pattern from this light. 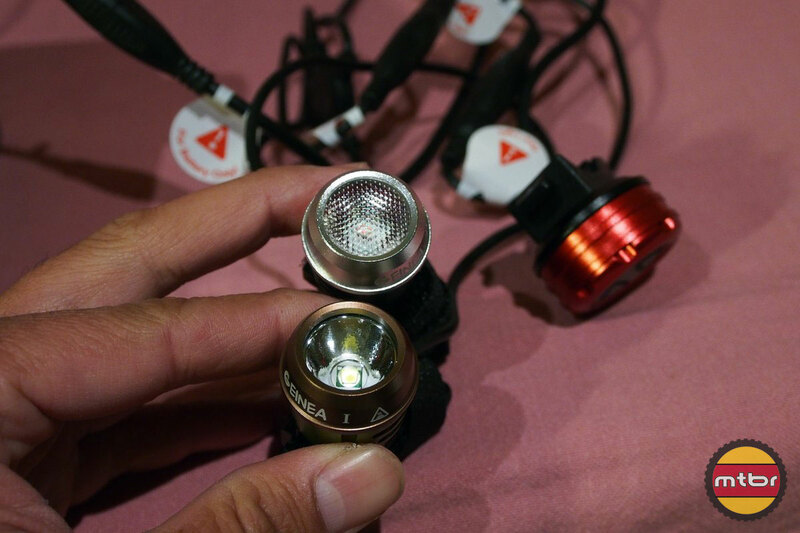 It throws far and wide and that’s a good thing with this many Lumens.